Fantastic home in the Rancho Estates. This home is a must see! 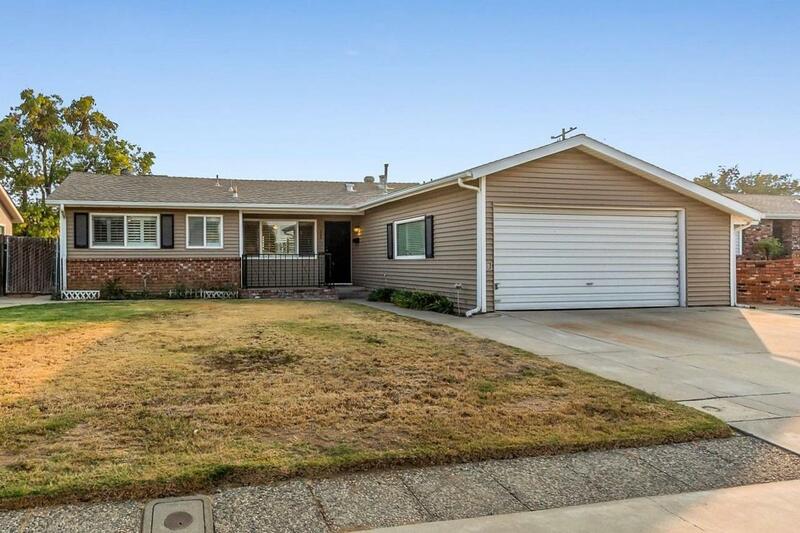 Conveniently located close to several shopping centers, Sierra Vista Mall, Clovis old town trails and award winning Clovis Unified School District. 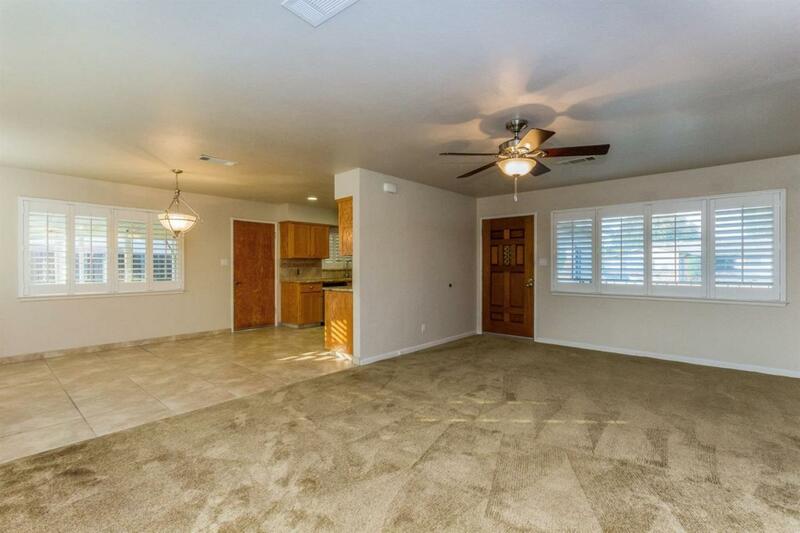 Pride of ownership shows in all the updates on this home. 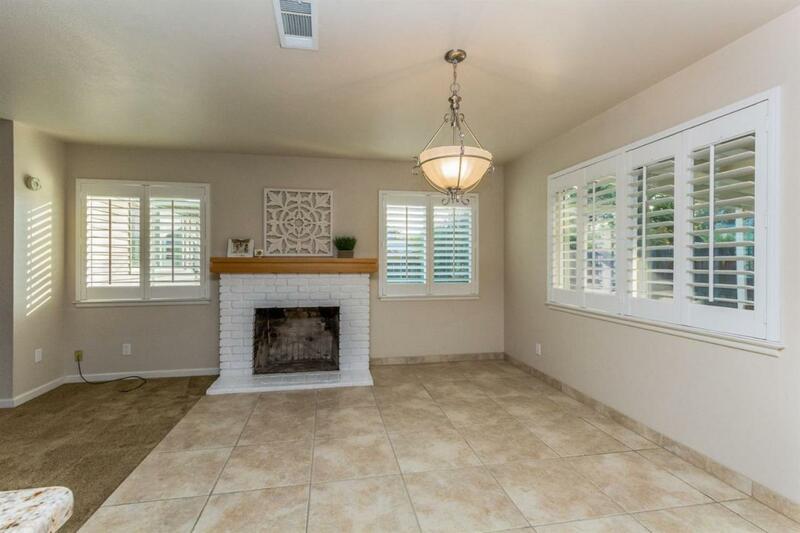 Plantation shutters on all windows, recently updated kitchen with granite counter tops, new cabinets and recessed lighting. Bathroom fixtures, flooring and vanities have also been updated. Large outdoor entertaining area with a covered patio and built in BBQ. Dual Pane windows with Vinyl siding for a nice updated look to the exterior of the property with added insulation for energy efficiency. 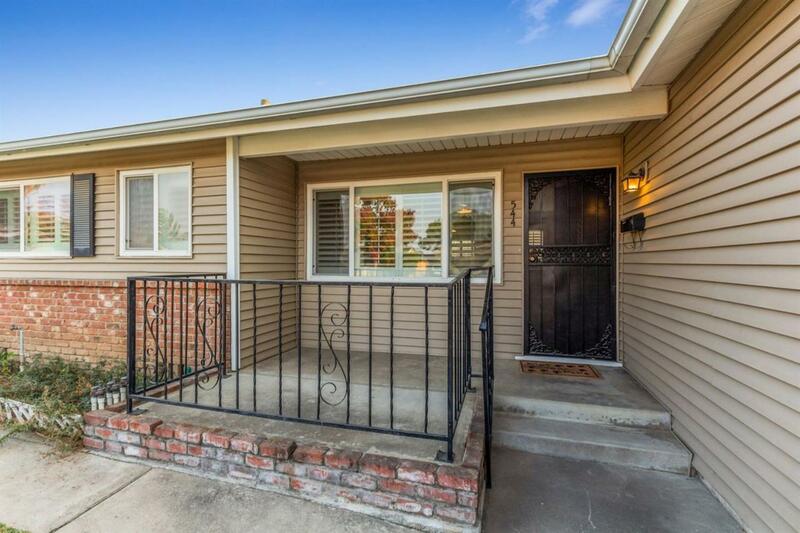 Built-in work bench with storage in the garage and so much more, this home is move in ready. Listing provided courtesy of Vivian Mccutchen of Guarantee Real Estate.